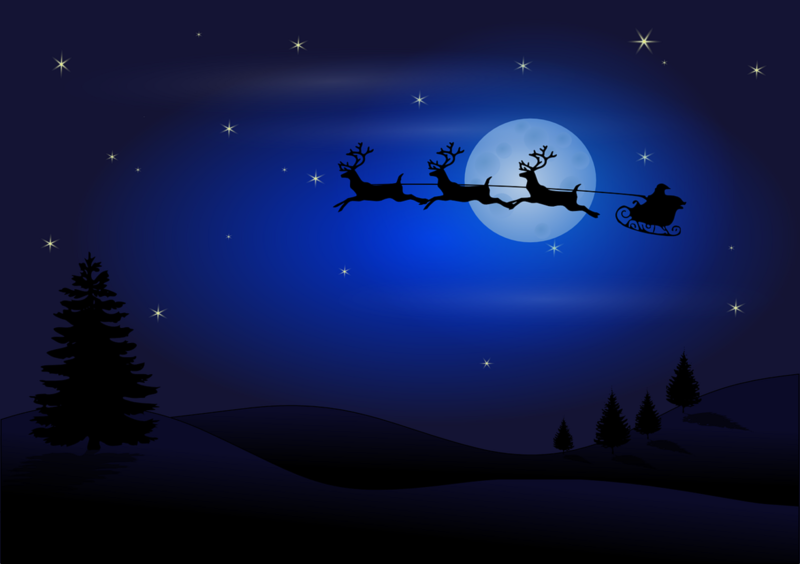 The holidays are coming up soon, with Christmas just around the corner. If you want to avoid last-minute panicked present-buying, you had better get to planning the gifts you'll be giving. And what if you have an economist in your life? What would be the perfect gift for them? 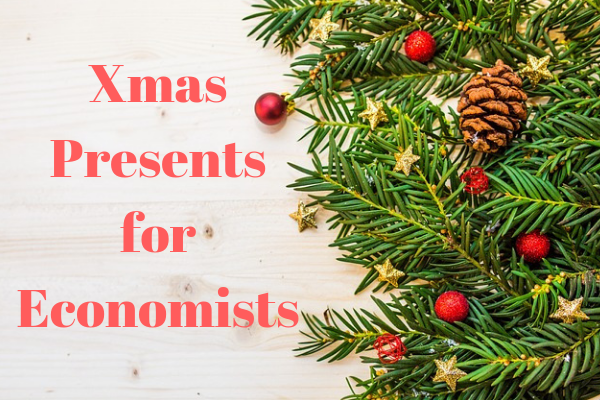 We're here to help your Christmas gift woes with some fun suggestions for the 10 best gift ideas for an economist. Happy holidays! This classic book by Daron Acemoglu and James Robinson examines the reasons that some nations become rich and others poor. Covering globalisation, health, food, resource division, and much more, this is a comprehensive but accessible read about why our international economic landscape has developed in the way that it has. Told through stories as well as facts, this book will be of interest to both specialists and a general audience. What better way to help the economist in your life keep up to date with the latest news than a subscription to The Economist, one of the world's top magazines. Covering business, finance, economics, science, technology and the arts, the magazine features in-depth reviews and reports as well as news. Subscriptions can be purchased for digital, print, or both, for whatever format your economist prefers. Two Hollywood films related to economics themes, these are fun movies for specialists and everyone else too. Arbitrage stars Richard Gere as a hedge-fund magnate who has been cooking the books, who must go to extraordinary lengths to protect his secret after a chance accident. The Informant stars Matt Damon as a corporate whistle-blower who reports his employer to the FBI for price fixing. Based on a true story, it's a funny and snappy movie about the ethics of big businesses. Talk is cheap. Supply exceeds demand. The perfect mug for the over-worked, under-caffeinated economics worker - of which, we know there are many.... Here is to you! The classic board game for learning the principles of free markets, property ownership, and corporate monopolies. Playing this game can be a fun and educational experience for all different age groups... but we take no responsibility for any family fights caused by over-zealous players - impassioned arguments are unavoidable and come with the territory. You have been warned! A classy, large size, leather-bound desk diary for the new year, perfect for keeping track of all your important appointments and deadlines. Includes an information and map section of economic, statistical and political facts and street plans for a variety of world cities. Particularly good for busybodies, it is the ideal gift for keeping hectic and on-the-go lives in order. Frankly, the most adorable way to learn about statistics and distributions: fuzzy little plushies of normal distribution, Poisson distribution, t distribution, and others. These jolly little guys make the ideal friends for stats geeks. And we all know a stat geek, don't we! According to behavioural economists themselves, the very best gift you could give an economist is cold, hard cash. Giving cash guarantees that the recipient can get exactly the gift that they want, thus reducing the deadweight loss of value between the amount spent on something and the amount it is actually worth. It might be the most logical way to give a gift, but it's not really in keeping with the spirit of the season. You'll just have to argue this one out with your economist friends! Best of luck with your gift buying, and from all of us at INOMICS happy holidays! If you're currently looking for a PhD, check out our list of open PhD positions.